Although Summer is almost over, and Autumn is starting to make it's mark, this Summer travelling around England with Sev and Lily has been truly wonderful. 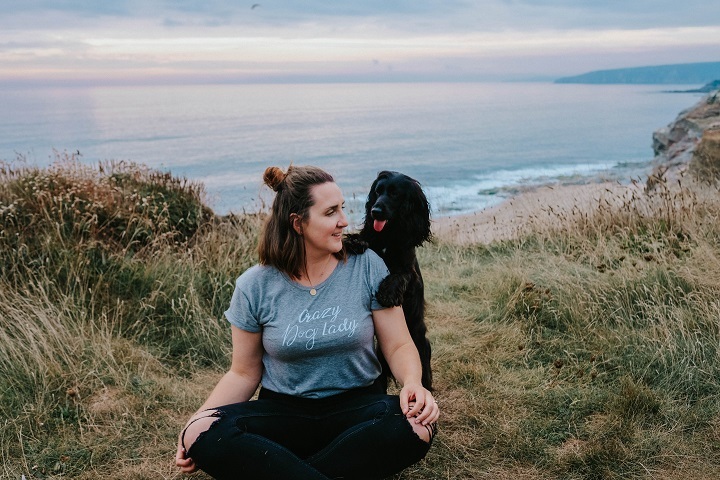 Visiting to many stunning beaches, splashing in the water together and enjoying sunsets with four paws down by our feet. To celebrate we all headed down to Cornwall, a favourite all times of year, being such a dog friendly area. This Summer we've had a few trips to this gorgeous county, and certainly have a few photos that could of been Greece or Italy. If your staycation photos are the same, then head over to Snappy Snaps to enter yours for a chance to win some fun prizes. 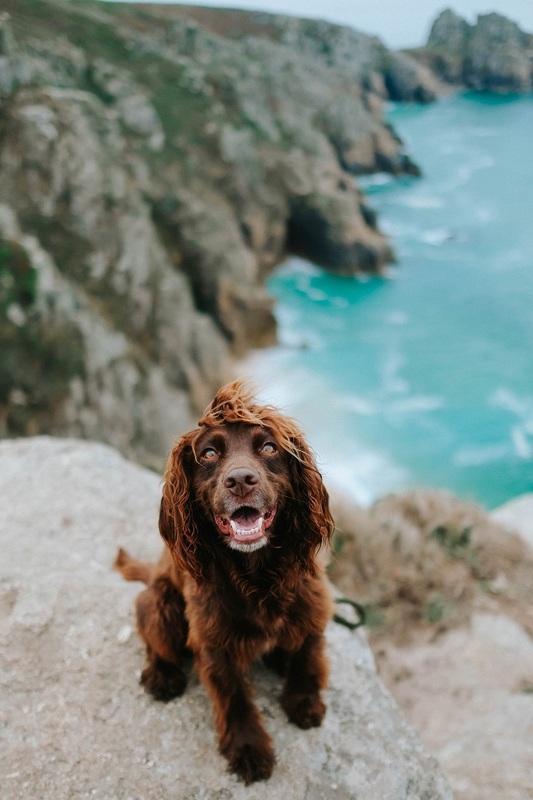 This Cornwall trip got us exploring an area that is new to us, and one that was featured on instagram a lot through this Summer. Thankfully it was quiet, and even with the slight drizzle, the sea was breathtakingly blue and the views just stunning. 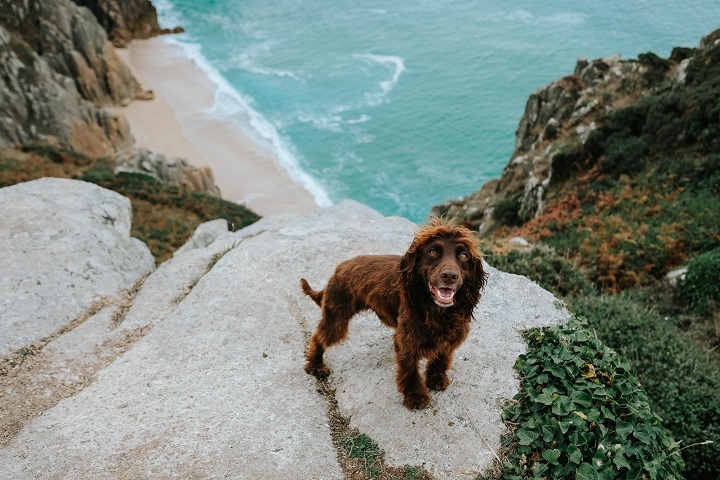 Cornwall is our favourite place to visit for so many reasons, not only is it the most dog friendly place we've been but the beaches are golden, the sea is blue and the feeling of being abroad makes it even more special. I love supporting this stunning country, and since Sev and Lily have joined the travels, we get to see and explore so much more of it. 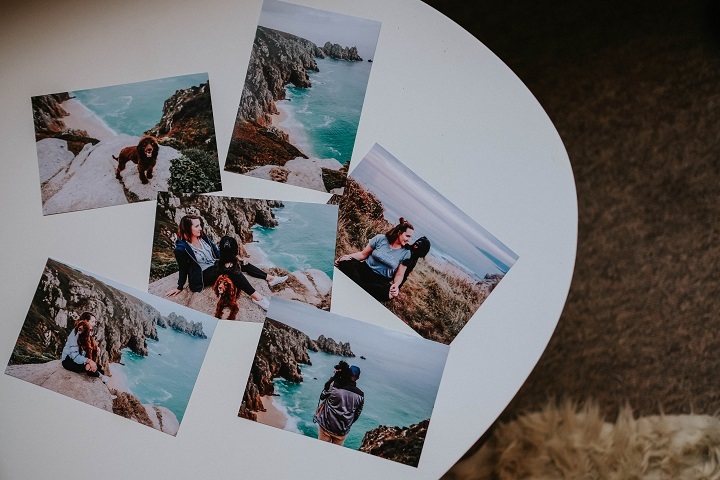 Snappy Snaps offer great prints and more, to turn the photos into gifts, perfect to keep the memories from awesome trips or presents for loved ones. 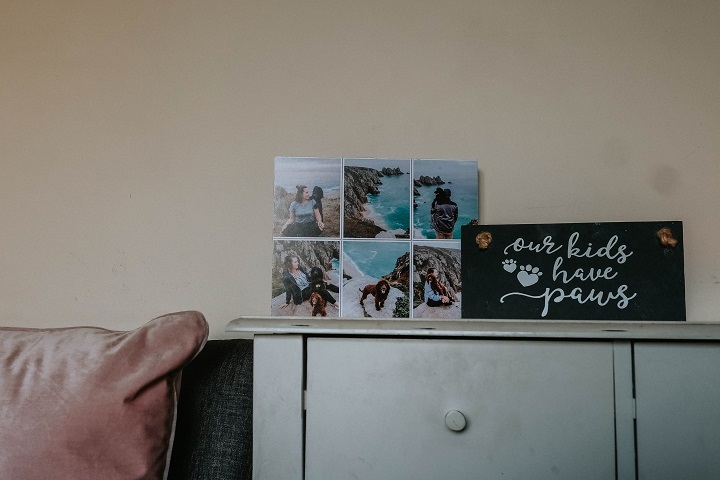 Both the gifts and prints are amazing quality, really making the photos stand out and perfect to enjoy in the home. 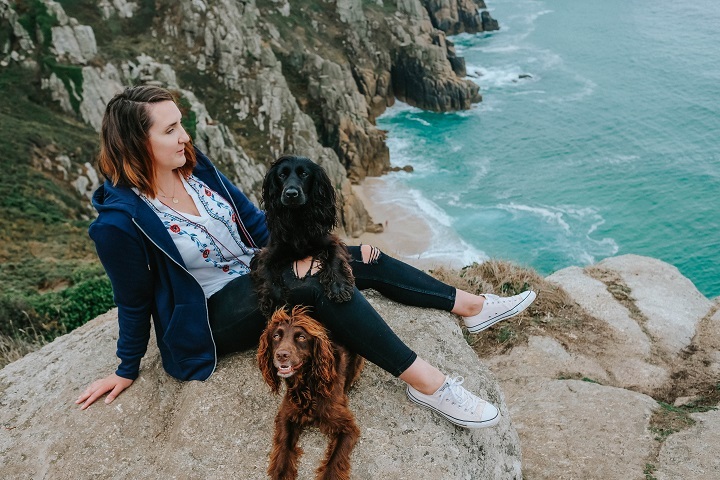 I love showcasing photos we take on the dogs instagram account, it's our diary of the dogs life and adventures, but printing photos out is such a lovely thing to do.